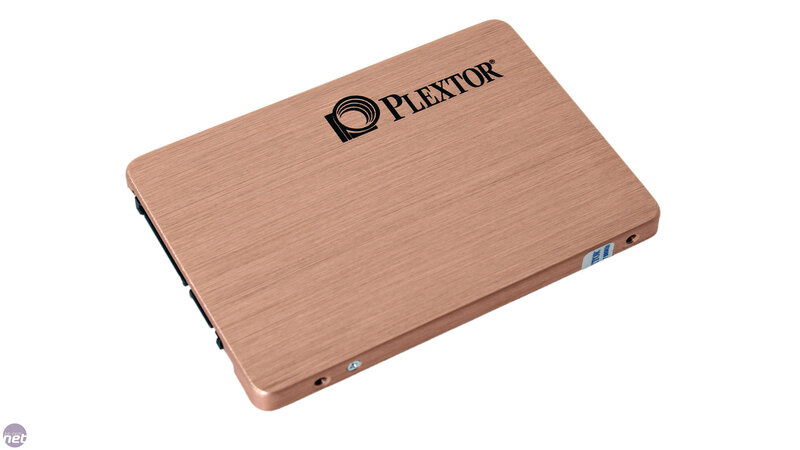 The M6 Pro is Plextor's new flagship 2.5-inch SSD. It's certainly eye catching, as the robust, brushed aluminium shell has been given a rose gold colour and the logo is screen printed on. This is a bold effort to stand out, but we're not sure if it will pay off among enthusiasts. 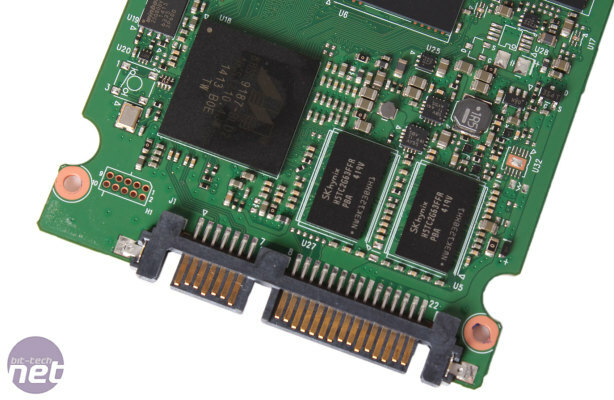 Regardless, everything else is by the books – a standard SATA interface and a 7mm form factor. It is supplied with a metal 3.5-inch adaptor tray with screws, and installation guide and a software CD. 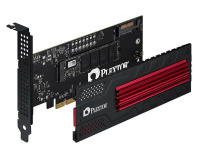 Plextor isn't using any additional overprovisioning with the M6 Pro SSDs. It's the 256GB model we're looking at here and as you can see it's just as fast as the 512GB and 1TB models, with the exception of its slightly lower maximum random write performance. The drives come with a number of features. 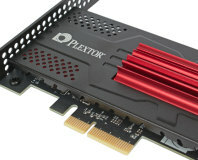 Firstly, True Speed, which is exclusive to Plextor, is designed to prevent SSD slowdown over time, though no information is provided about how it works. There's also True Protect, which is designed to protect data integrity using a 128-bit error correction code. For encryption, the M6 Pro uses AES 256-bit protection, but has no compliance with the more advanced Opal 2.0 or IEEE-1667 standards. Finally, we have support for the ultra-low power state DEVSLP. The M6 Pro's most interesting feature, however, is PlexTurbo, which is a form of RAM caching and Plextor's answer to Samsung's RAPID Mode. It essentially aims to increase performance by caching data in RAM, using the Intelligent Boost Engine to detect hot data and optimise the caching process. 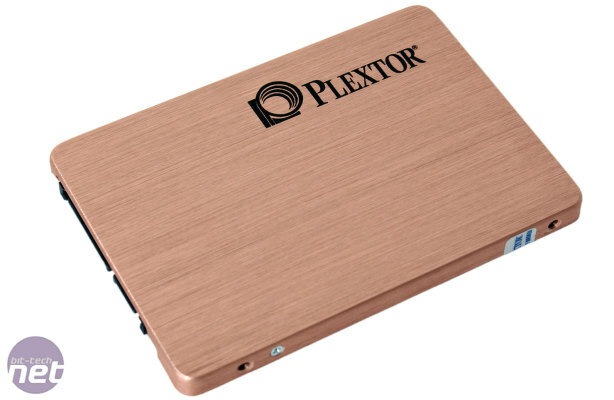 Using Write Through Plus technology, Plextor claims that with PlexTurbo activated users are protected against the loss of data from the RAM cache in the event of power interruption, although against it's not wholly clear how this works. The final benefit of PlexTurbo is increased SSD lifespan, as it eliminates unnecessary writes to the drive by detecting any write data that is the same as existing data on the SSD and then removing the write command. 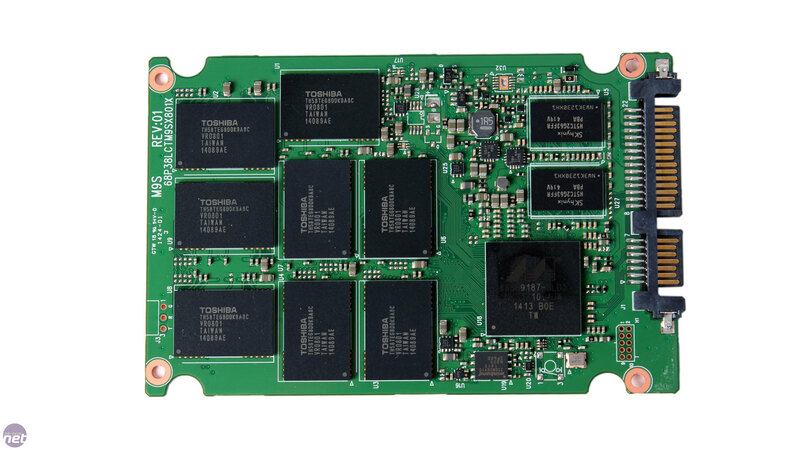 In terms of hardware, we're looking at the Marvell 9187 controller, a fairly popular choice among SSD manufacturers that don't produce their own models. 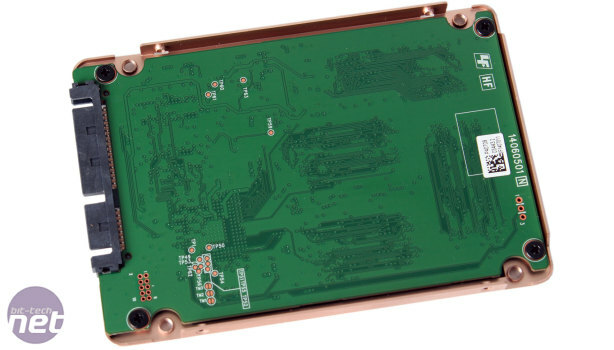 It is an eight channel, dual-core “server-grade” controller with support for DDR3 cache memory. The firmware is exclusive to and written by Plextor, designed to offer stable and fast data processing algorithms. 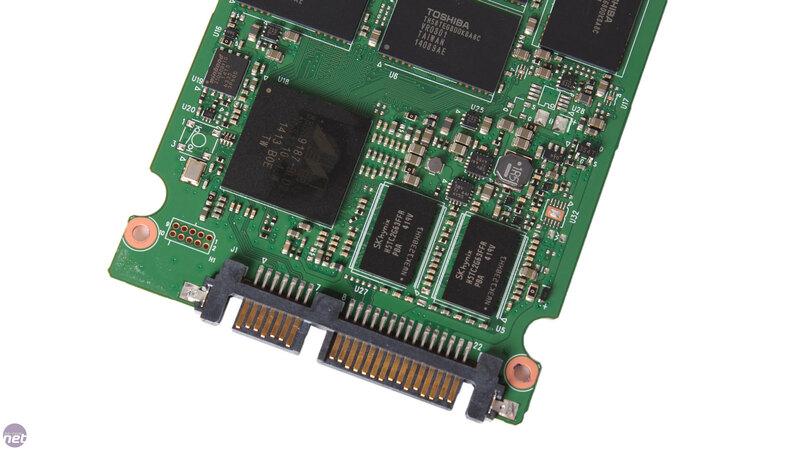 As for the NAND, Plextor is using Toshiba's latest A19nm MLC flash, which we've seen used recently in both the OCZ Arc 100 and the Radeon R7 SSD. 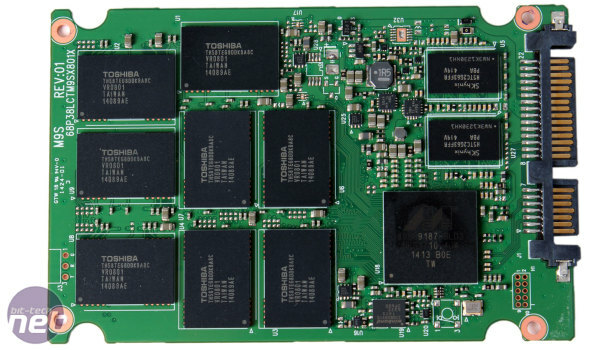 The cache is a generous 512MB of SK Hynix DDR3, and this is increased to 768MB in the 512GB and 1TB models and reduced to 256MB in the 128GB one. The M6 Pro also comes with a full five year warranty. This is a common length at this end of the market, though we have now seen a couple of drives with a ten year warranty. 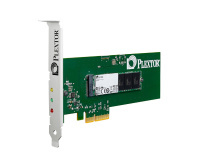 Endurance is not specifically stated, though Plextor does highlight the burn in tests that every drive must go through to ensure 100 percent reliablity and stability. 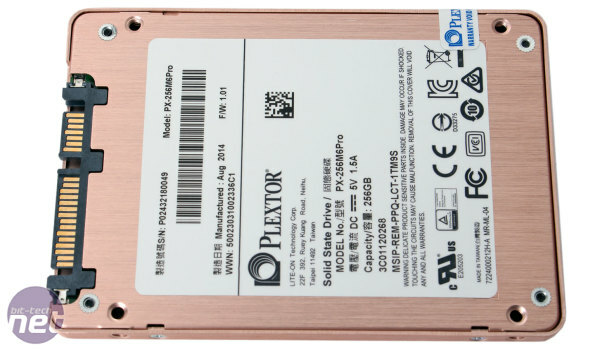 The M6 Pro is also the first SSD to survive Plextor's newest enterprise-grade zero-error standard requiring 400 units to pass 1,008 hours of extreme testing, and the advertised mean time between failures (MTBF) is calculated as 2.4 million hours, which is really rather high.